Interest rates are up. Does this make it a better time to buy or rent? Home inventory is tight, in Boulder home buying versus renting, does this make a difference? Concerns of a repeat real estate bubble persist, does it make more sense to buy or rent in Boulder Colorado? Boulder Home Buying is generally a solid investment. This is evidenced by the large number of investor buyers snatching up property. In general, I’m believer in Boulder home buying versus renting. I should share that first and foremost. But what do other experts say on the subject? The CEO of Trulia states it is almost 40% less expensive to own versus rent. 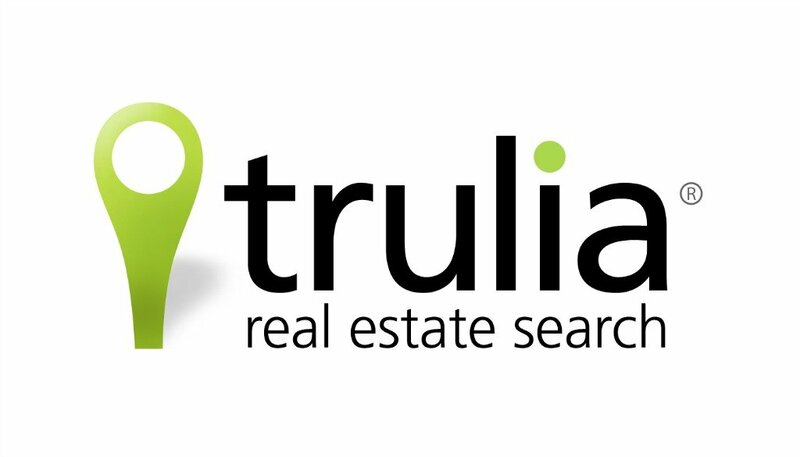 Trulia runs the numbers every six months and publishes the details on their site, Trulia.com. Okay, renting in some areas is not quite the deal. The Trulia article goes on to point out that renting in Hawaii is only a touch better than owning, while renting in Detroit is a great deal. Then again, anyone buying in Detroit is very brave. On the flip side, in San Francisco, the rental market is extremely competitive. Again, looking at where you live has an impact on whether to buy or rent. So how does Boulder Colorado compare? 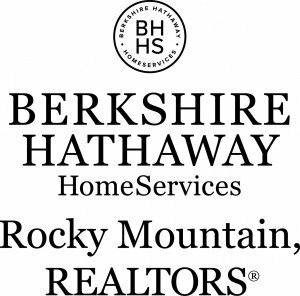 CU Boulder affects the Boulder home buying versus renting decision. With so many students requiring housing, the rental market is constantly tight in town. Add in the higher current requirement for getting financed. If you can overcome the hurdles to ownership, it is a better value to own than rent in Boulder. As interest rates continue to rise though, and prices to increase, there could be a moment in the not so distant future where renting is a better (short term) value than owning.